Bob and Patti met in Los Angeles on horses in their high school years. Both attended Washington High School, and graduated there. Bob served in World War II, and was with the US Army in France and Germany until the end of the war. After the war, he came back to Los Angeles and married Patti in September 1946. They were much in love and eloped, marrying in Arizona, with their honeymoon at a cabin in Big Bear. They were married 72 years. 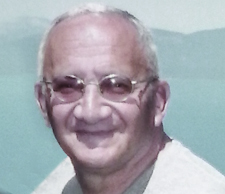 Bob began a long career at Pacific Telephone/AT&T for 35 years. He also was a general contractor and built several homes in the San Fernando Valley. Patti worked at a bank, and later for the YMCA, and the Los Angeles Unified School District as an executive secretary for one of the Area Superintendents located in Reseda, California. Steve was born August 7th, 1947 in the Los Angeles area, (Inglewood). Don (DJ) was born November 12, 1949 in the Los Angeles area (Inglewood). When Bob and Patti retired, they moved to their home in Tahoe Keys, at South Lake Tahoe. They both loved South Lake Tahoe with their own boat dock, views of the water, and having many friends. Patricia remained in the Tahoe home she loved, and passed away September 12, 2018. 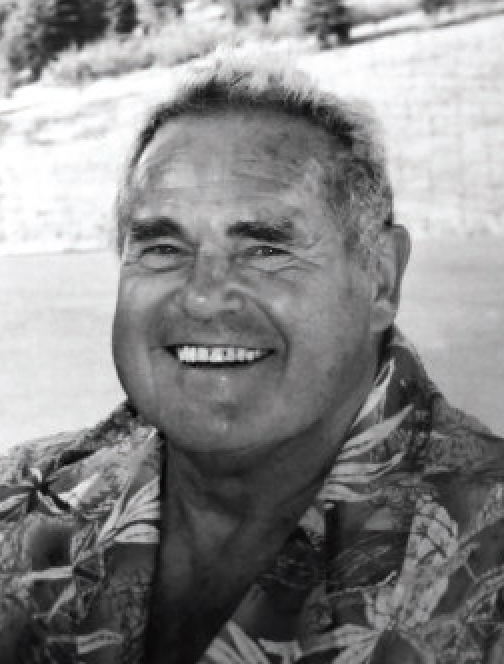 Bob remained living there until he entered Assisted Living facilities in El Dorado Hills, and Folsom, CA., last residing at the Empire Ranch Alzheimer’s Special Care Center in Folsom. Approximately 6 months after Patti passed, Robert Peterson passed peacefully on March 26, 2019.They both enjoyed having long happy lives. Surviving members of the family: son, Steven Lee Peterson and his wife Sherri Peterson; grandchildren Julie Peterson Aguirre, Christy Amico, Michele Peterson; great grandchildren Connor, Brayden, Avery and Justin. 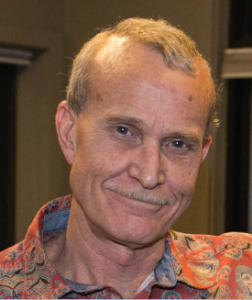 As well as son, Donald J (DJ) Peterson, his wife Judi Peterson; grandchildren Sommer Peterson, Jordon Peterson, and Garrett Peterson; and great grandchildren, Ella, Zion, and Olivia. 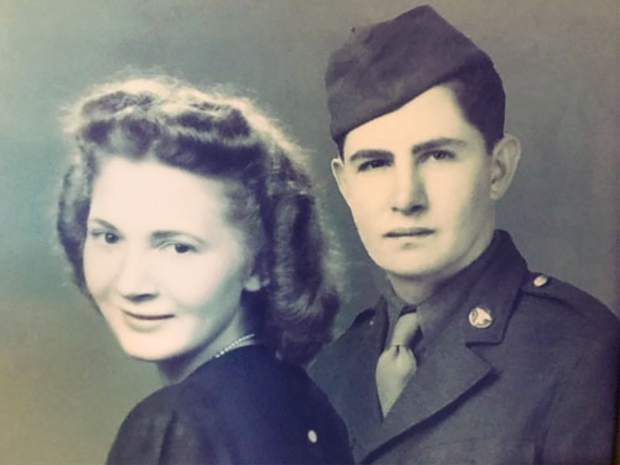 Bob was a loving husband to Patti, and Patti was a loving wife throughout their marriage of 72 years. They both enjoyed participating in clubs and organizations. They were very active in square dance clubs through out their early and mid-years becoming accomplished square dancers. They enjoyed going on cruise ships to many destinations. They enjoyed camping and boating together. Family members have many happy memories of Bob and Patti at family holiday gatherings, birthday parties, vacations to Hawaii, camping and boating and other social activities. Bob and Patti were wonderful, loving, and supportive parents to Steve and Don (DJ). They were active with their sons’ involvement in the YMCA, through the Indian Guides Father Son Program that included camping and other activities; the Junior High Program; and senior high school clubs in the West Valley YMCA. 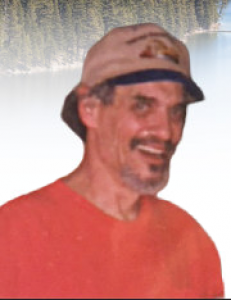 Bob was active in the Tahoe Keys Yacht Club and served as Commodore of the South Lake Tahoe Yacht Club, and enjoyed being on a bowling league. 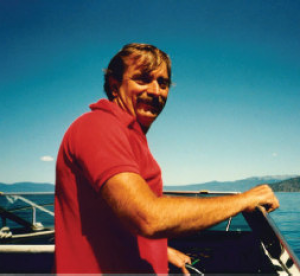 He and Patti were involved in many charitable and social organizations in South Lake Tahoe including the Elks Lodge, Barton Hospital Auxiliary, and Coast Guard Auxiliary. A Celebration of Life will be held at their home later in the spring. Inquiries may go to DJ and Judi Peterson at 916-838-5087.